Rarely are the brand new homes for sale in Fiddler's Creek listed in the MLS. Therefore, you won't see them below. To see what's available from all the builders, just contact us for the latest listings. We'll send them along. What you will see below are houses for sale that were built after 2010. New construction is booming in Fiddler's Creek and there are some great opportunities here. The Boyle Team has a Fiddler's Creek new home specialist to walk you through the process and give you strategies to get the best deal possible from the builder. 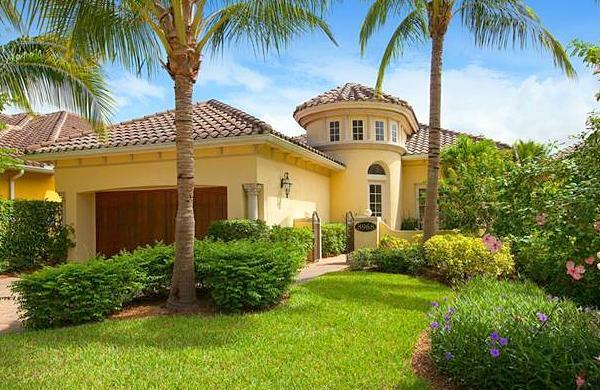 Whether you're searching for a golf condo or lavish estate, builders like D.R. Horton, Lennar, Stock Development and Taylor Morrison are building some beauties. We'd love to take you on a tour of the community and club house. Just contact us to set a convenient appointment. Our services won't cost you anything and foregoing them won't save you anything. Take advantage of our independent guidance for free. We have sold many new homes in Fiddler's Creek and, invariably, our customers were happy to have an agent representing their interests.